Currently my tv has an inverted/distorted picture due to me altering some settings in the service menu. I initially tried to fix an issue with my Apple TV and saw information on another forum where you had to access the service menu and alter some settings. I went in and was unsure on how to navigate the menu and accidently changed some settings in the option fields. Since then when trying to fix it, I have altered more. 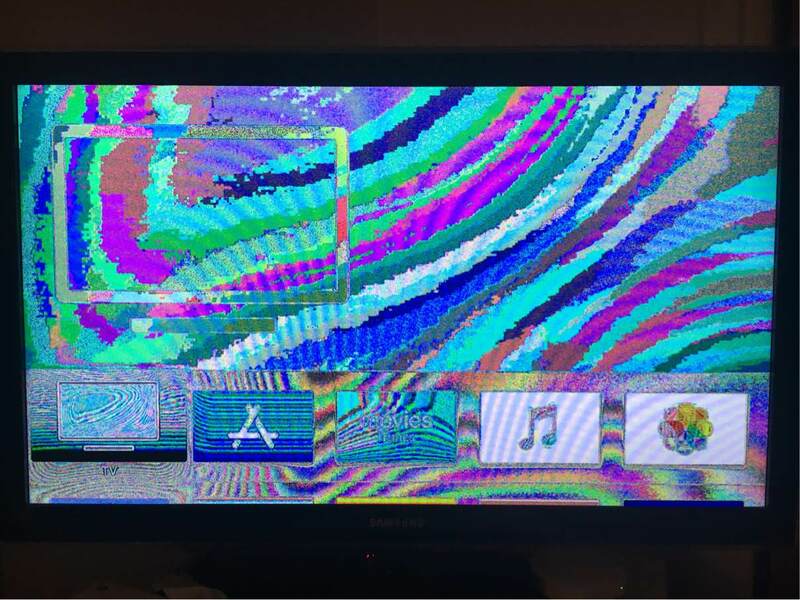 Can anyone give me help/pointers on how to return my tv to normal again? For further info, I have done a factory reset in the SM, this hasn’t fixed anything. first reset to factory settings via normal menu and after that go to service menu and do a factory reset from there. if this does not work, your only hope is to find somone with the exact same model to compare the settings.